Many thanks to the fantastic culinary masters who headlined our Taste of Valentines fundraiser this year ! First, we were excited to experience for the first time, the artistry of Chef Daniel Taylor of Briar Chapel Chef. Daniel demonstrated the preparation of a perfect seafood ceviche, and then created a sumptuous classic bouillabaisse stew. 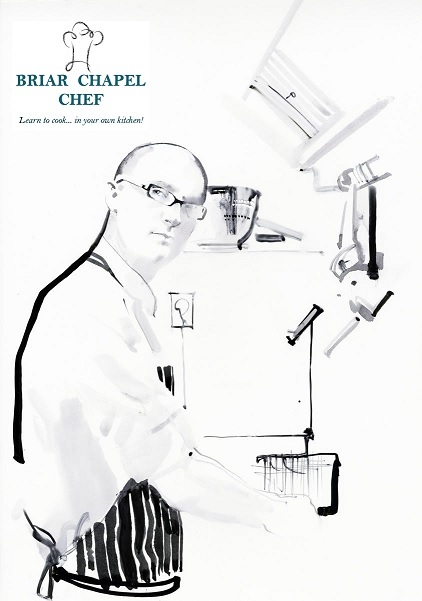 After 20 years preparing haute cuisine in London, the Caribbean and around the world, Daniel has returned with his family to North Carolina, and offers private cooking lessons and catering services to clients in the Triangle and beyond. Meanwhile, our favorite wine guru, Mic Finger (alias “Vinodrome”) of Wine Authorities, voted “Best Wine Shop in the Triangle” for nine years running, has provided delicious wine pairings and fascinating oenological insights for nearly as long a stretch at “Taste of Valentines”. 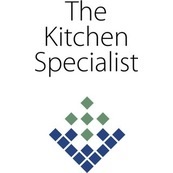 Finally, many thanks to The Kitchen Specialist, who have hosted this event every year since its inception. Thanks in significant part to these great partners, and to our friends and family who joined us for this fun event, we are again able to provide supplemental nutrition to (24) food-insecure schoolchildren at Forestview Elementary School.